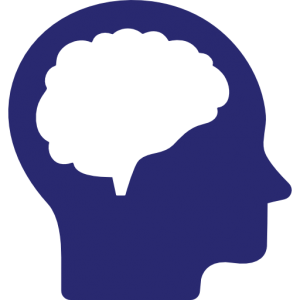 Canadian scientists in the laboratory of Dr. Nicolas Pilon have found a new gene, Fam172a, that might be involved in CHARGE syndrome. “Dysregulation of cotranscriptional alternative splicing underlies CHARGE syndrome”ers discovered that Fam172a mice exhibit many features similar to those observed in CHARGE syndrome. 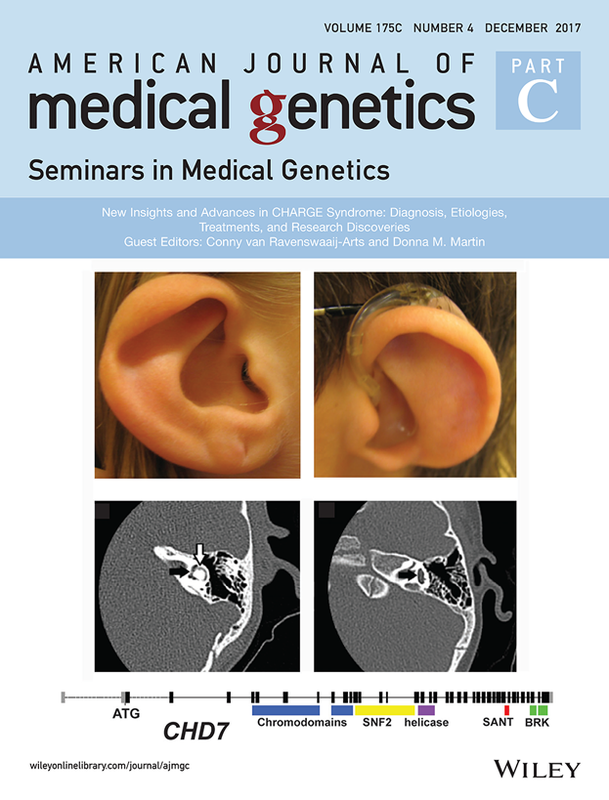 The December 2017 issue of The American Journal of Medical Genetics, Part C [Seminars in Medical Genetics, volume 175C Number 4] is devoted entirely to CHARGE syndrome – 12 papers in all. 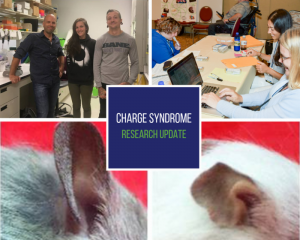 Below we highlight each paper, profile the authors and their connection to the CHARGE Syndrome Foundation and summarize their significance to individuals with CHARGE and their families. Authors: Legendre, Abadie, Gilbert-Dussardier and 44 Others! 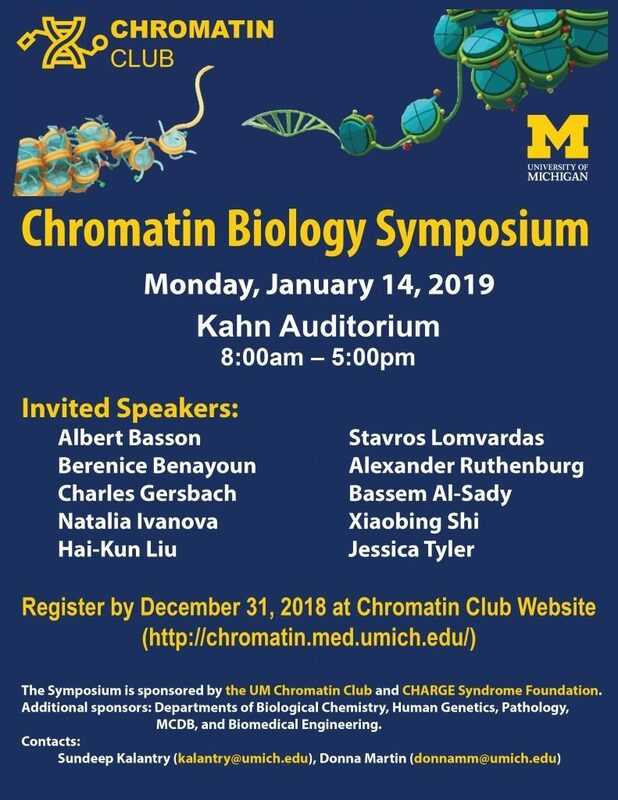 Updated clinical diagnostic criteria for CHARGE syndrome have just been published by a team that includes two of our own: Caitlin Hale, a genetic counselor who attended the 2015 conference as a Davenport Fellow, and Donna Martin, a medical geneticist long interested in CHARGE syndrome and the chair of the Foundation’s scientific advisory board. This important paper was published online in the American Journal of Medical Genetics. The proposed updated clinical criteria proposed CHD7 variants as a major feature, along with coloboma, choanal atresia and ear findings. CHARGE remains a complicated condition with lots of variability – no two children are exactly alike and no one feature is required for a diagnosis. This paper emphasizes the usefulness of CHD7 testing in the clinical diagnostic evaluation of possible CHARGE syndrome. Atypical phenotypes associated with pathogenic CHD7 variants and a proposal for broadening CHARGE syndrome clinical diagnostic criteria.